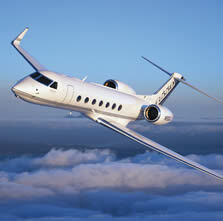 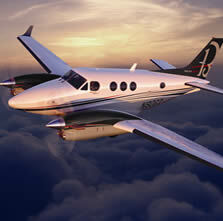 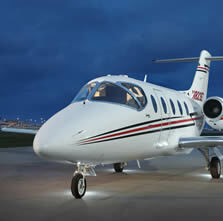 Only Private Jets gives you access to the most modern fleet of aircraft available today. 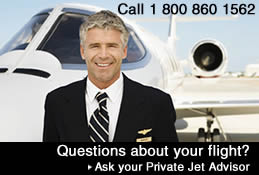 Our travel specialists will help you determine the right jet for your needs. 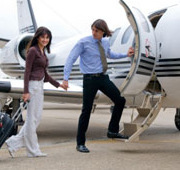 Helicopter charters are an affordable and convenient way to avoid the traffic jams and scheduled service delays, so you don't miss a thing. 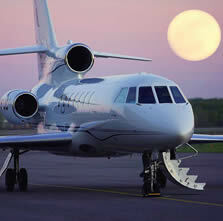 Land directly at a vast number of hotels, restaurants, spas and other exceptional venues. 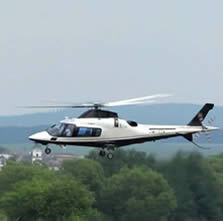 Rapid transit to a shooting, fishing or skiing destination.